Zoey Wren is a Business Coach, Life Purpose Coach, Reiki Master, Sound and Vibrational Healer, and Musician who has produced 3 CDs: Light on the Water, Make Me a River and Sounding The Chakras. 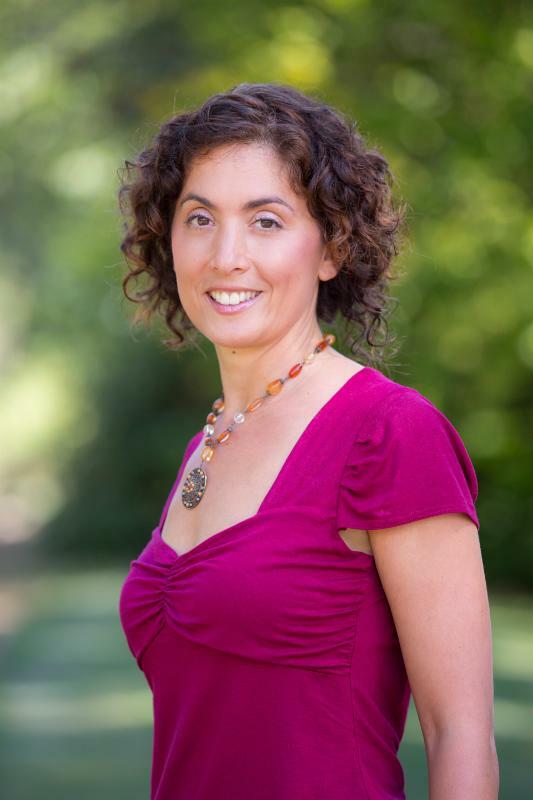 Through her 6 step transformational program, Courage to Thrive, Zoey supports healer-entrepreneurs to find their voice, build confidence, attract ideal clients and create thriving careers. Before my coaching training with Wisdom of the Whole, I had been struggling for years to make ends meet as an energy healer and musical artist. My clients were experiencing powerful results, but I wasn’t running a sustainable business. I didn’t know how to offer continued support and I didn’t I know how to attract new clients. I decided to open a practice as a vocal coach to complement my healing work. The goal was to empower people rather than just heal them. Something interesting began to happen. I began to talk to clients about their lives. I also began… please click here to read more about Zoey’s story and how she is using her coaching skills and tools. This entry was posted in Grads in Action, WOW Blog and tagged business, health coach, life coach, success, Zoey Wren. Bookmark the permalink.